Men’s Super-8 leaders Cambridge host NEM Hawks on Saturday, while second-place Warrington Wolves entertain Coventry Sharks. Cambridge head the table by one point, having played one more game than Wolves, who they lost to at the beginning of the month. Hawks are playing their first match of the season and will be looking to get off to a winning start. Throw-off at Sporthouse is at 13.30 and part of a great double-header with Cambridge and Hawks women’s teams playing in Super-7 at 15.30. Wolves have made a great start to the season with two victories and a positive goal difference of 32. They know a win, combined with a draw or defeat for Cambridge, would them top. They face a newly-promoted Coventry side still looking for their first win after defeats at the hands of Nottingham and West London Eagles. Throw-off at Powerleague Trafford is at 13.30. 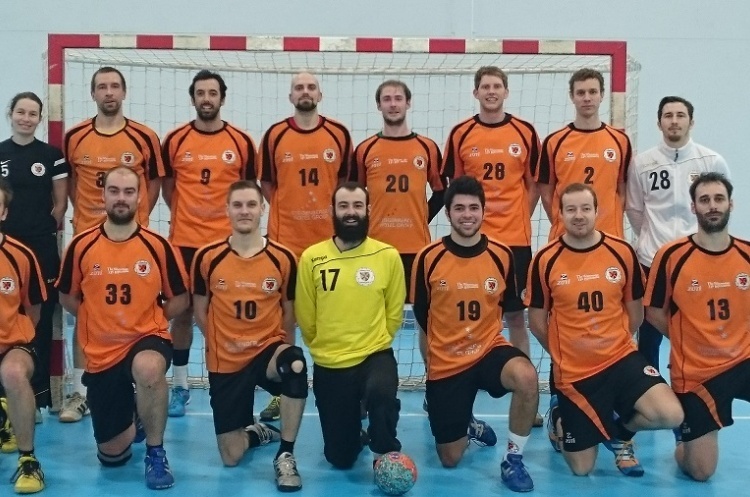 Sunday sees a Capital-city derby between London GD and West London Eagles. Eagles have also made a perfect start with two wins from two matches and will also have eyes on top spot. Defending champions GD will be bidding for maximum points after starting their season with a defeat at Cambridge. Throw-off at Leyton is at 12.30 and is followed by the Women’s Super-7 match between the two sides at 14.30. Get down to your local match and watch the most exciting, high scoring, action packed, contact, team sport that can be played anywhere by anyone. Support your team, follow the sport, share the excitement, be a fan.